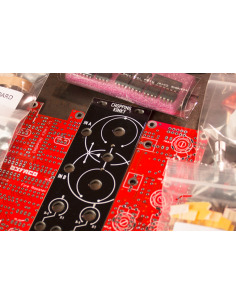 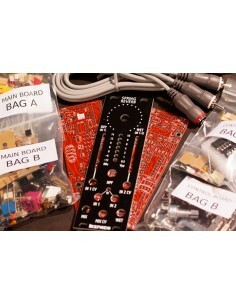 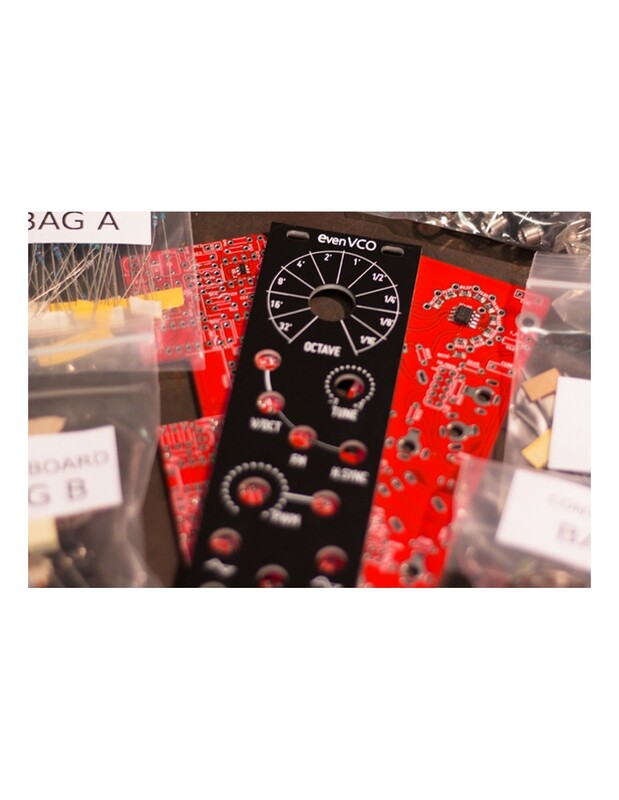 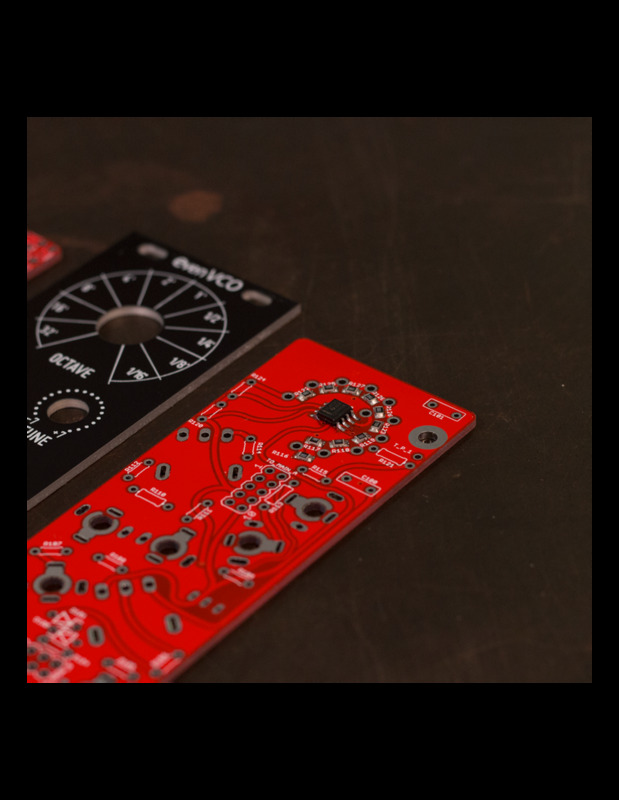 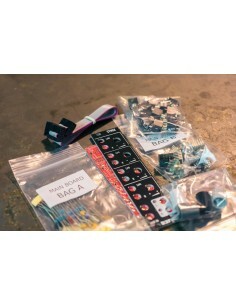 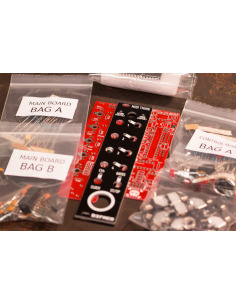 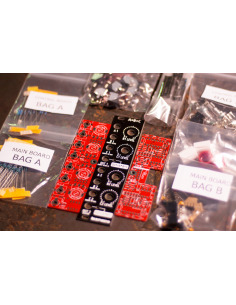 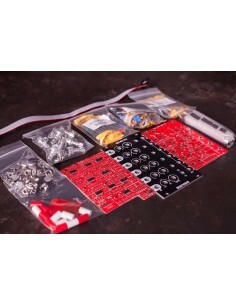 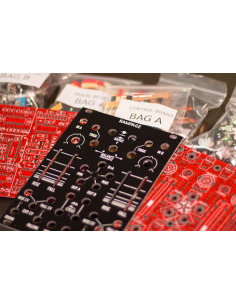 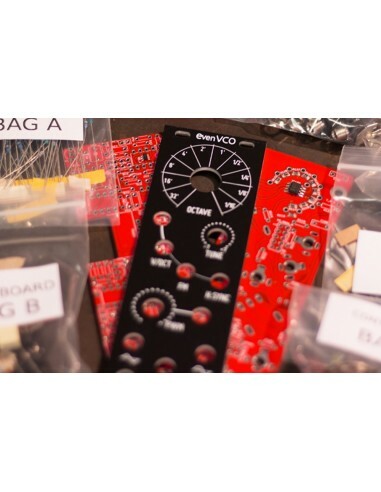 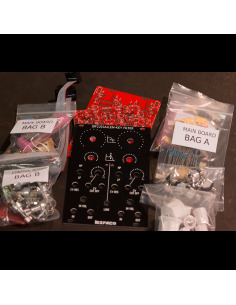 DIY kit version of our EvenVCO Eurorack module. 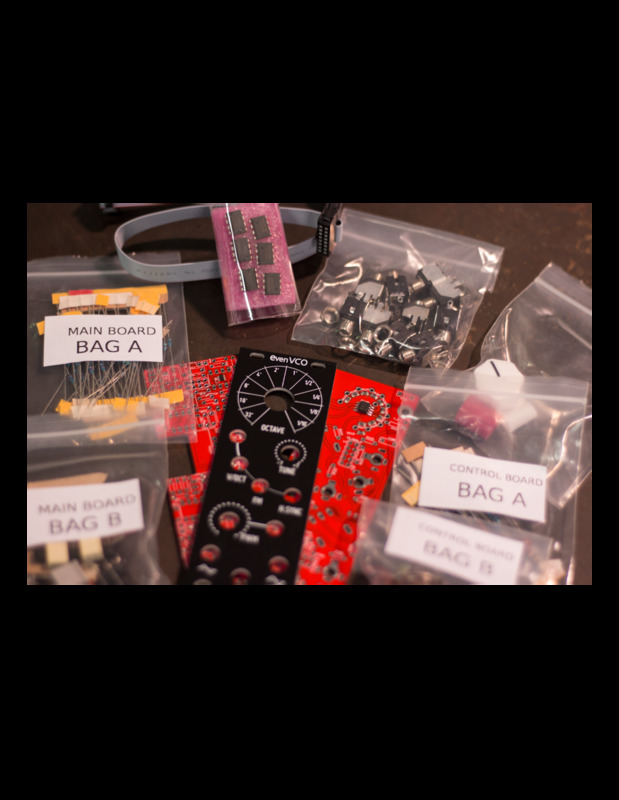 The kit includes all the necessary parts to make a completed module including power cable and four of our bespoke Knurlies M3 rack screws. 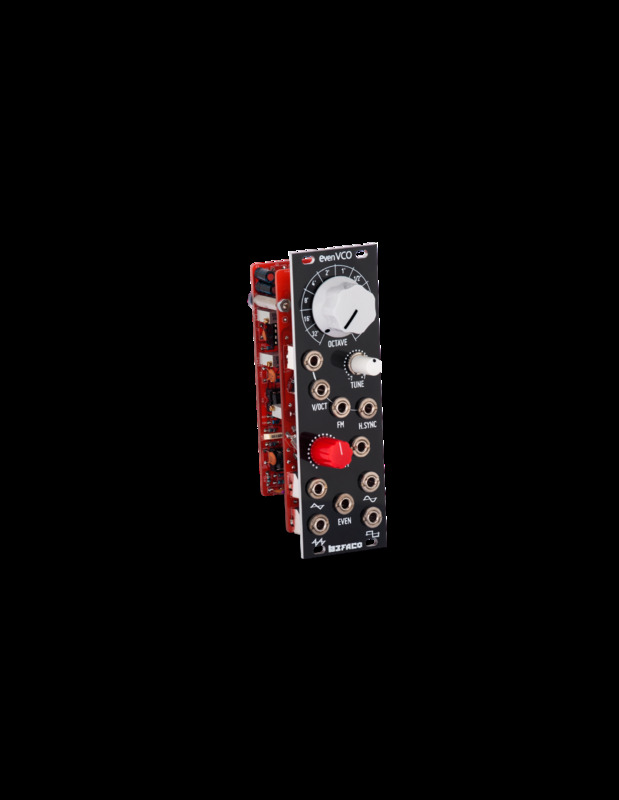 The EVEN VCO features a 10 position octave selector switch (C0 - C9) and is able to track with 1 cent precision between C0 – 7, 4 cents through C8 and 13 cents through C9. 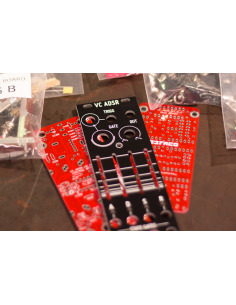 V/oct. 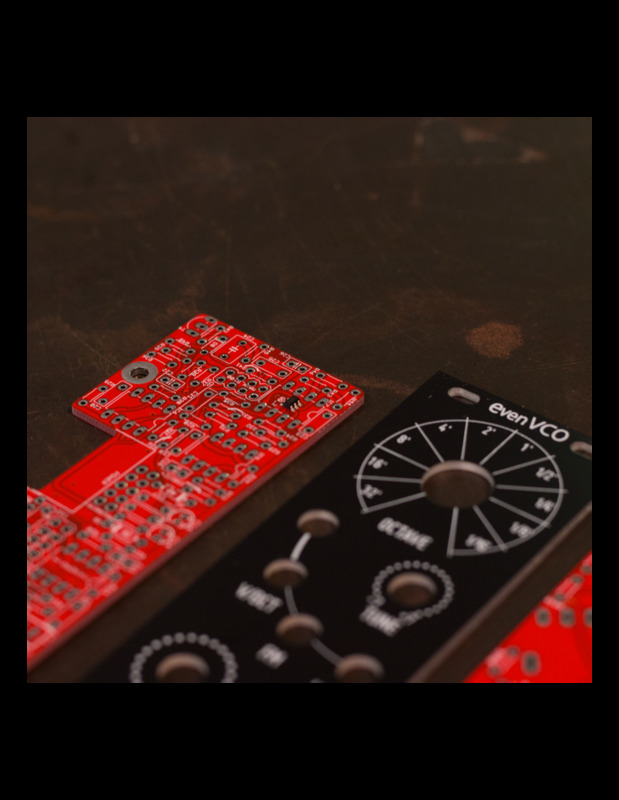 Two inputs for pitch control summed to the main octave selector and the tone control. 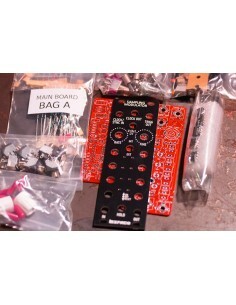 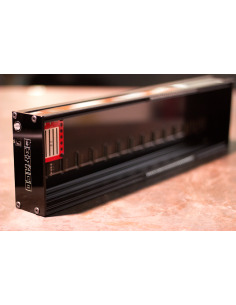 PWM CV. 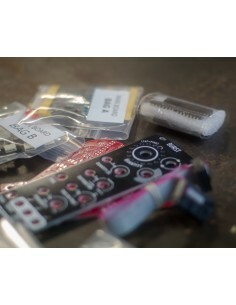 Pulse width control summed to the potentiometer. 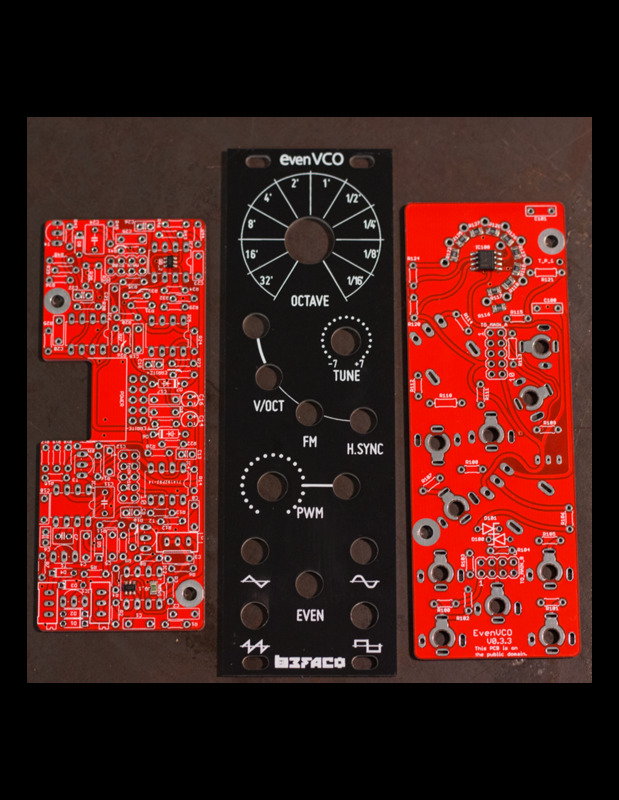 The EvenVCO is also available as an assembled module. 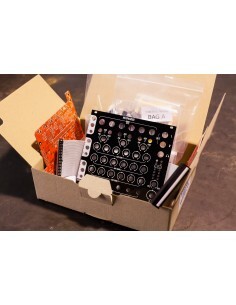 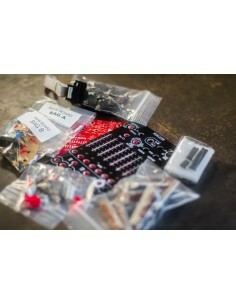 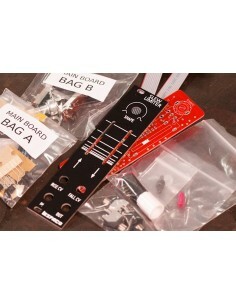 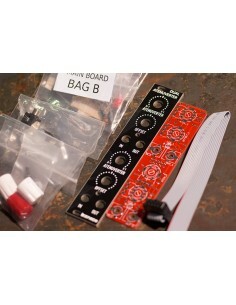 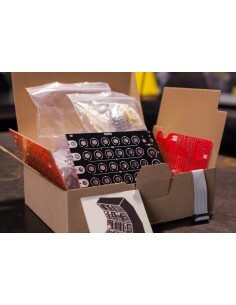 DIY kit version of our Sampling Modulator Eurorack module. 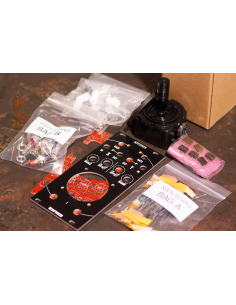 The kit includes all the necessary parts to make a completed module including power cable and two of our bespoke Knurlies M3 rack screws. 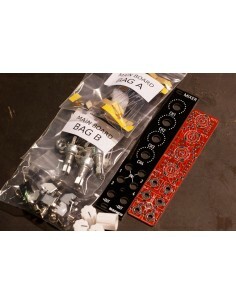 In order to facilitate easy assembly all our kits come with hex nuts and not with round nuts seen on our assembled modules.